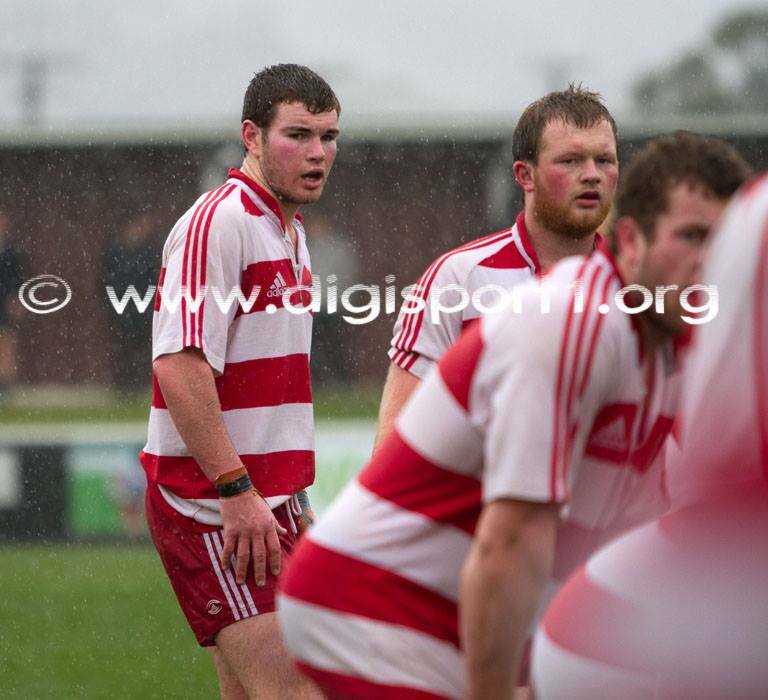 Greymouth Marist’s and West Coast Rep. Sean Loveday has yet again achieved higher honours this season, this time with selection in the NZ Marist XV to take on the NZ Heartland XV this Saturday at North Harbour Stadium. Earlier this season Loveday was selected for the NZ Marist Colts tour, and this was followed up by his first West Coast Senior representative cap when he took the field against Thames Valley at Rugby Park during this seasons Heartland campaign. Among Loveday’s team mates are All Black wider training group member and Chiefs prop Ben Tameifuna, and former West Coast Heartland representative and 2014 Canterbury ITM Cup member J.J Manning.